Heartspeak – Unwind your mind… and set your heart free! Are you stressed? Can’t cope? 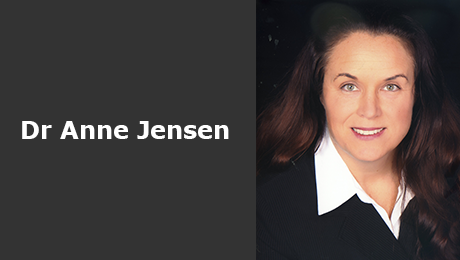 HeartSpeak may be what you’ve been waiting for… from Anne Jensen on Vimeo. Do you feel there is a distance between the ‘real’ you inside and the ‘you’ that’s on show to the world? 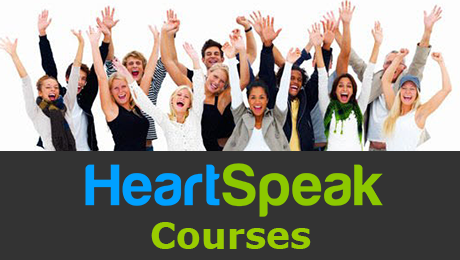 HeartSpeak is: Fast – it typically takes only one or two sessions for clients or practitioners to experience results. Friendly – HeartSpeak gently listens to and works with the heart and emotions, rather than against them, delivering answers about repeated patterns. Fear-busting – HeartSpeak helps break old, fearful, futile patterns so healthier, more expansive ones can quickly emerge. HeartSpeak courses are currently available, please click the below banner (details are provided in pdf format with active links).